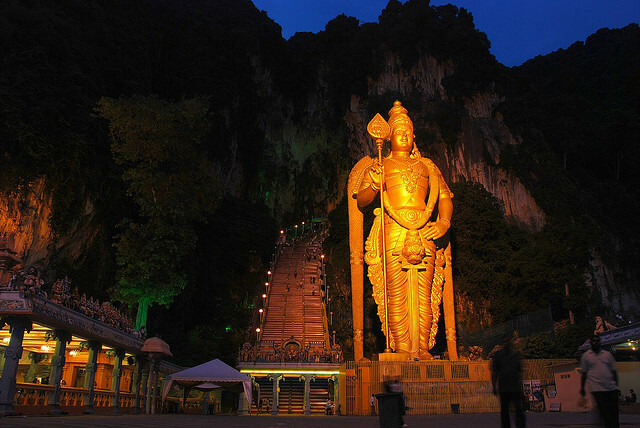 Batu Caves is a limestone hill which is made up of a series of caves and also cave temples. It is located in the Gombak District, just 13 kilometers north of Kuala Lumpur. Its name was taken from the Batu River which flows past the hill. 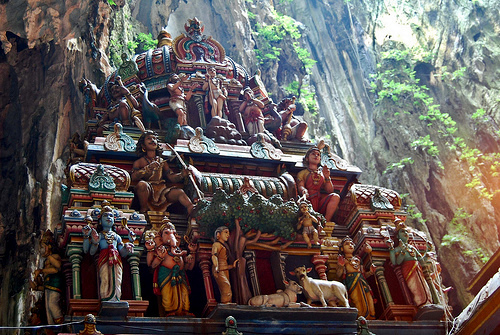 Batu Caves is one of the most renowned Hinde shrines located outside of India which is dedicated to the Lord Murugan. 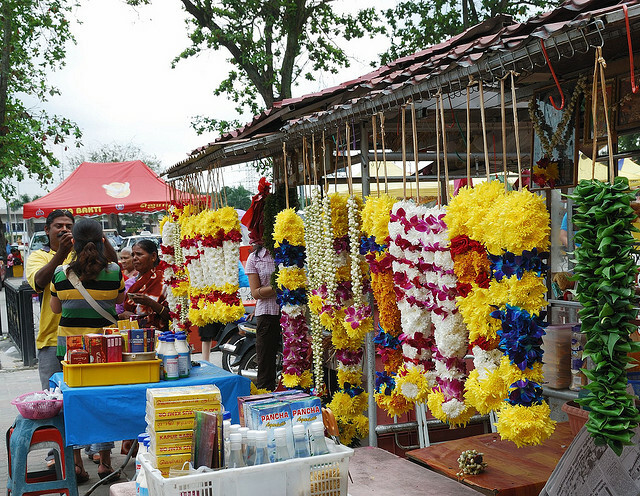 Batu Caves is crowded with people especially during Thaipusam festival. 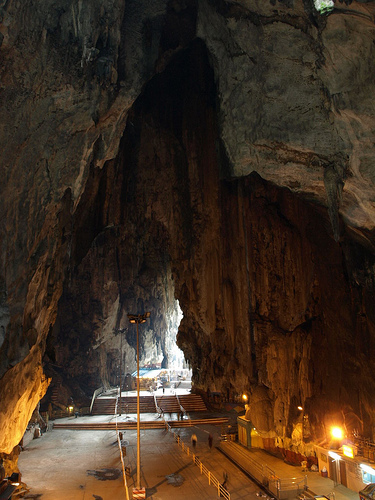 It is said that the limestone which forms the Batu Caves are as old as 400 million years old. It was also said that some of the entrances of the caves used to be shelters for the indigenous Temuan people. 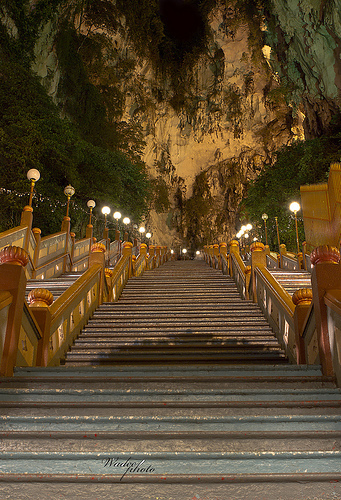 Before this, the steps up to Batu Caves were made of wood. They were soon replaced by 272 concrete ones. Among all the cave temples which make up the site, the most famous and the largest of them all is the Cathedral Cave and it houses a few Hindu shrines underneath its 100-meter vaulted ceiling. Non Hindus also come during Thaipusam to witness this unique festival and also to take photographs for the colorful kavadis and its devoted kavadi-bearers. The festival lasts the whole day. It is crowded every year without fail. Do stay over at any hotels in Kuala Lumpur as there are more than these temples you can visit. There are more attractions awaiting. 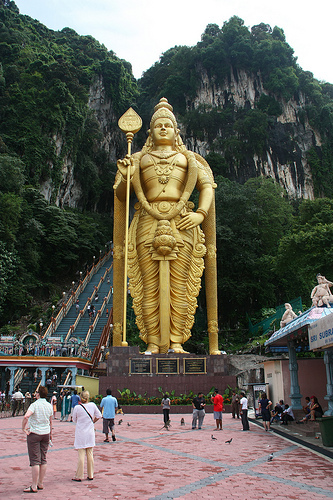 The most convenient way to reach Batu Caves is via KTM Komuter train from the KL Sentral. You can also reach here via the Bus U6 from Titiwangsa. The easiest way is by taxi but that will set you back at least RM25 from KL Sentral.